To maintain a healthy lifestyle, you need fresh fruits and vegetables in your daily diet. 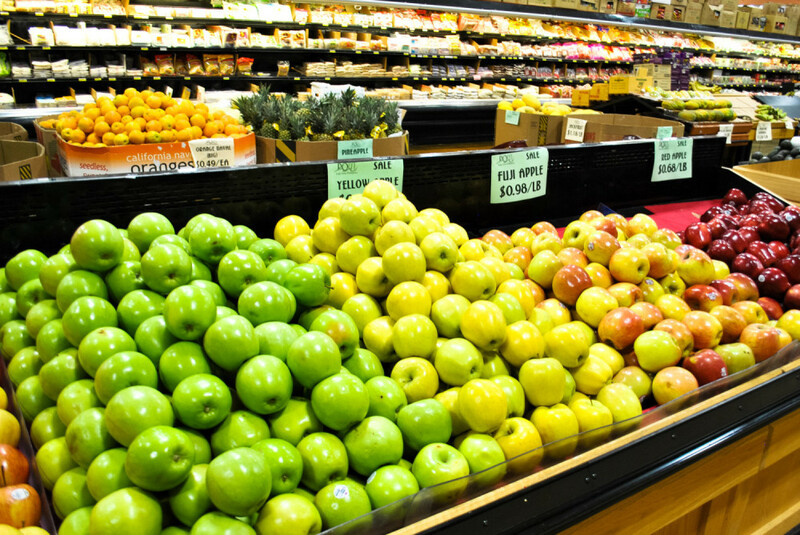 At Pacific Ocean Marketplace, we’re known for an assortment of exotic fruits and vegetables from around the world. From lemongrass, bok choy, and beansprouts to lychee, dragon fruit and rambutans, we have Denver’s best selection of ordinary and exotic fruits and vegetables.